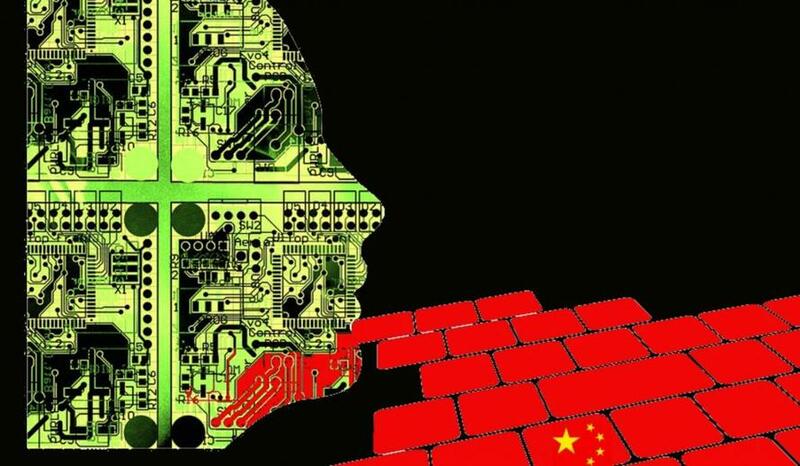 Will China Win The Artificial Intelligence Race? Two Artificial Intelligence-driven Internet paradigms may emerge in the near future. One will be based on logic, smart enterprises and human merit while the other may morph into an Orwellian control tool. Even former Google CEO Eric Schmidt has foreseen a bifurcation of the Internet by 2028 and China’s eventual triumph in the AI race by 2030. But what exactly constitutes fake news? Does it include media-colluded lies over Iraqi possession of weapons of mass destruction in 2002? Or the egregiously fraudulent Nurse Nayirah testimony a decade earlier? Will the binary logic of “either you are with us or against us” be used to certify news sources? 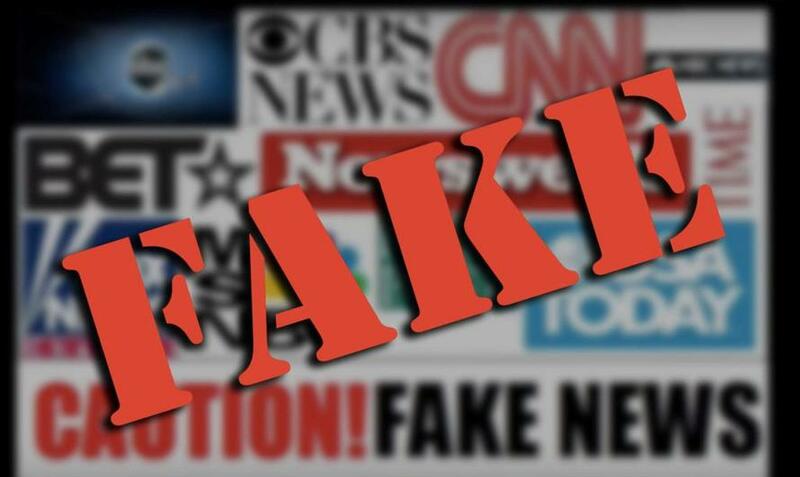 According to US President Donald J. Trump, fake news is a 24/7 specialty of the CNN, Washington Post and just about every other US mainstream media. The author agrees with Trump on this note. As a futurist, he relies heavily on credible news sources. The CNN and WaPo, therefore, rarely feature on the trusted list. At the same time, the author squarely blames Trump for the ongoing US-China trade war. This raises several questions: How will MIT’s AI filtration system treat editorial divergences in the same publication? Will they all be feathered and tarred as “fake news” once a threshold – 150 articles according to the new system – is crossed? How will it evaluate analytical gems in the unregulated alternative media and open source fora? Will social media evidences, planted and generated by a critical mass of trolls, be machine-aggregated to determine true news? It is also disturbing to note that this digital commissariat is being partly developed by Qatar – a nation that has been routinely singled out for its human rights abuses, use of slave labour, rampant anti-Semitism, runaway fake news and support of jihadi terrorism. While Qatar and the US media have incessantly accused Syria of wielding chemical weapons, experts from MIT and the UN have adduced otherwise. How will such contradictory reports be treated in the future as more Gulf Arab money pour into MIT and its cohort research institutions? The future of US artificial intelligence and its emerging technologies is overwhelmingly dependent on foreign talent drawn from Asia and Eastern Europe. This is unsurprising as 44 million US citizens are currently saddled with a staggering $1.53 trillion in student loans – with a projected 40 percent default rate by 2023. The US student loan bubble is expanding in tandem with the rising un-employability of young Americans. Fake news overload naturally leads to pervasive intellectual stupefaction. US policy-makers will ignore this ominous trend, just as they ignore the perennial national slide in global indices that measure the quality of life, education and human capital yields. Can the human mind – incessantly subjected to politicized fairy tales and violent belief systems – be capable of continual innovation? It is of course easier to blame an external bogeyman over a purely internal malaise. Herein lies the utility of fake news; one that will be filtered by a digital nanny and policed by thousands of ideologically-biased fact-checkers. Funded, of course, by the US deep state! Somehow no known form of intelligence – artificial or otherwise – has impressed US policy-makers on the national security dimensions of the immigrant-citizen digital divide. High-achieving immigrant communities, for example, may be targeted by irate citizens during a period of intense economic distress, precipitating a reverse brain-drain to their countries of origin. Even otherwise, the children of highly-skilled naturalized immigrants face a variety of discriminatory practises when they come of age. The most notorious of this is the “Asia fail” intake regimen at vaunted US universities where, smart second-generation Asian Americans are routinely sacrificed on the altars of artificial diversity and multiculturalism. In future, a digital panopticon may selectively reject meritorious applicants based on “inappropriate” social media posts made a lifetime ago. Any litigation-unearthed bias in the admissions process can be blamed on a technical glitch. Or on the Russians! Forget about merit! The prevalent imperative is to develop next-generation rubber-stampers for the privileged 0.1%. Just like the Internet, the middle classes of a US-led Greater Eurabia and a China-led world may have separate trajectories by 2030. With China experiencing a middle class boom and record numbers of STEM graduates, AI is poised to boost the quantity and quality of a new generation of digital scientists. At the same time, the search algorithms of Google, YouTube, Facebook and its cohorts are making it harder for individuals to access critical open source data and analyses. The convenient pretext here is “fake news” and the need to protect society from misleading information. Why think… when a state-led AI Commissar can do the thinking for you? Ironically, the West routinely charges China for this very practise. How is it possible then for China to develop rapidly and become a leader in AI? In the core Asian societies, the art of “constructive criticism” incentivises erudition, knowledge and a face-saving approach. Knowledge is also unfettered by ideology or provenance. It is even crazier to think that a smart society can be moulded by AI-mediated claptrap and news filters. This is why China will win the AI race, and Asia will prevail in the Internet of Ideas (IoI).